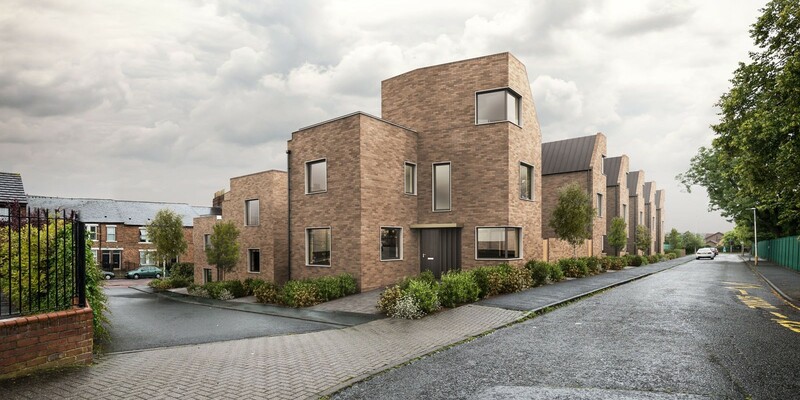 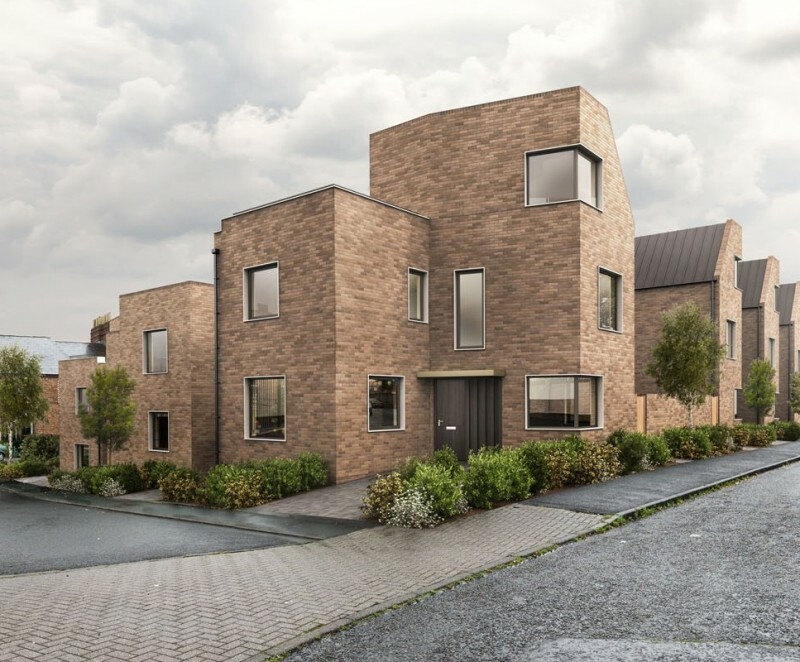 Squires Barnett’s first commission from the Gateshead Framework Panel, was the major regeneration project located inside the Gateshead suburb of Bensham. 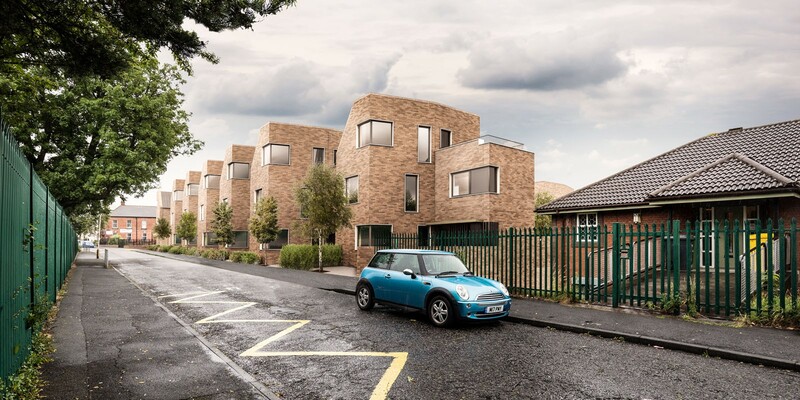 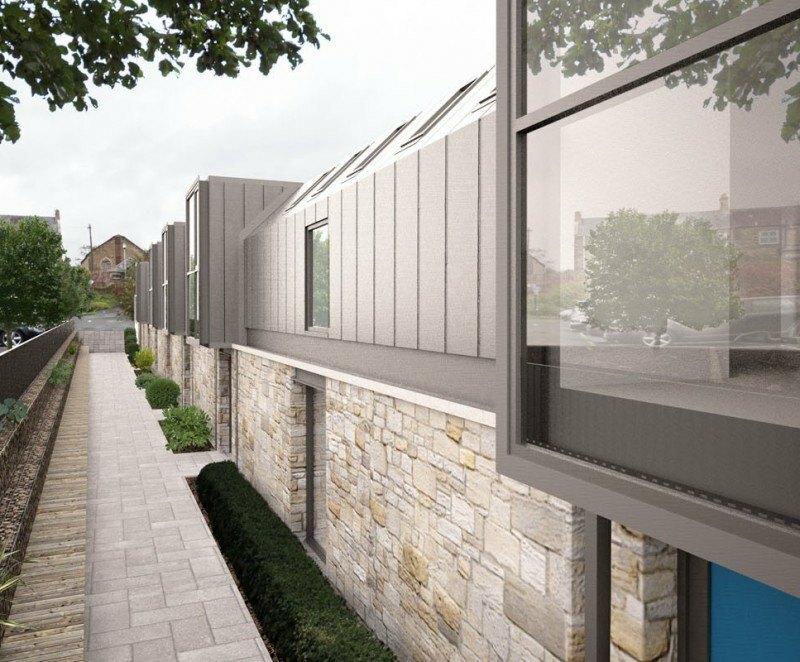 Keen to offer residents an alternative to the Tyneside flat, the tower houses allow for a tightly-orchestrated response and will see a reduction in the typical back to back distances of previous housing styles. 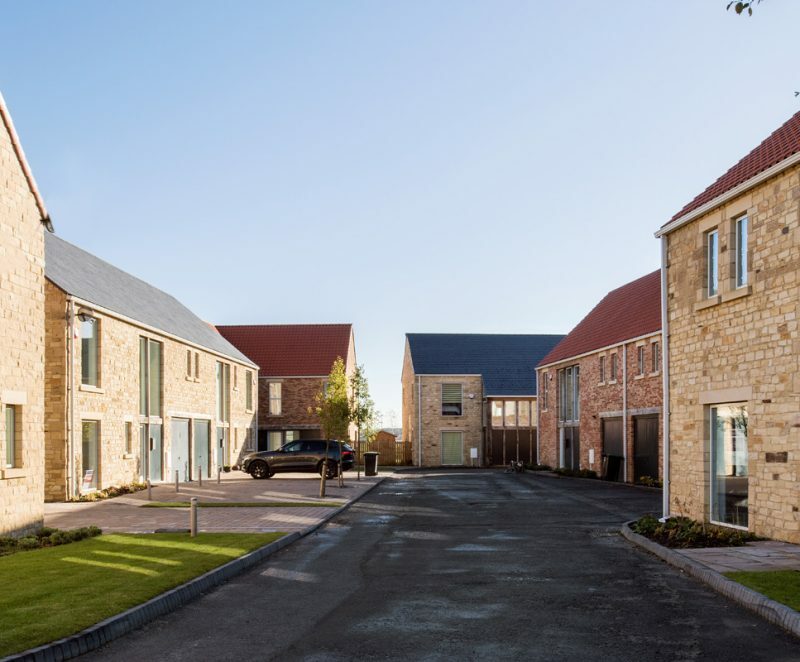 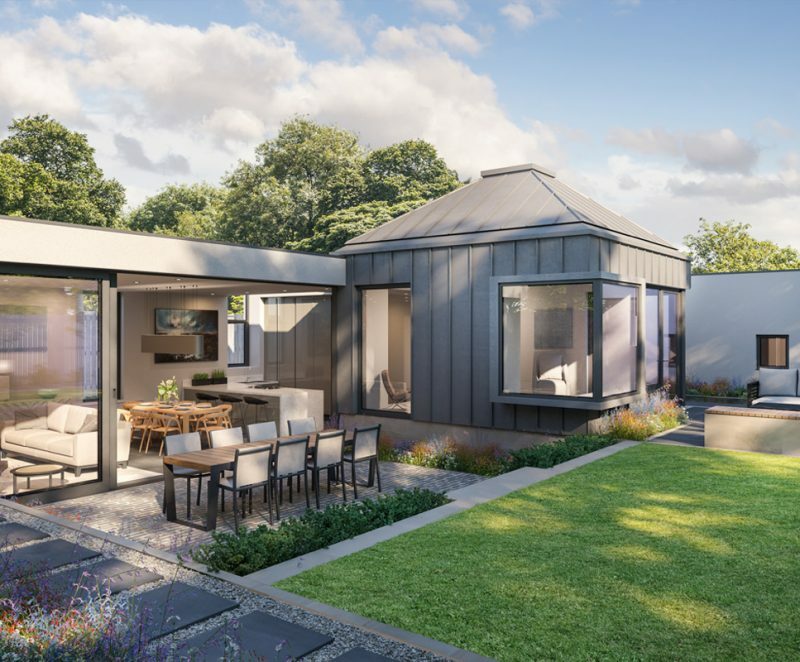 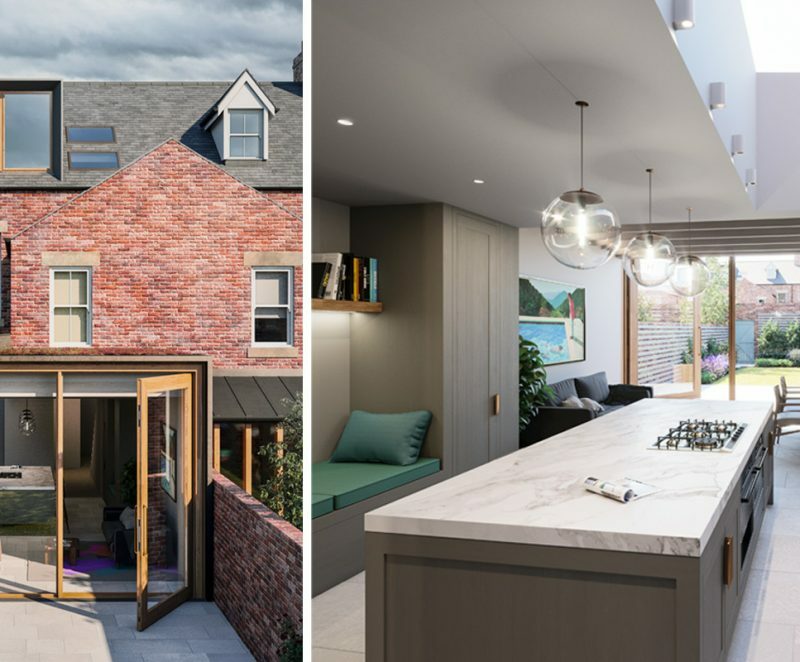 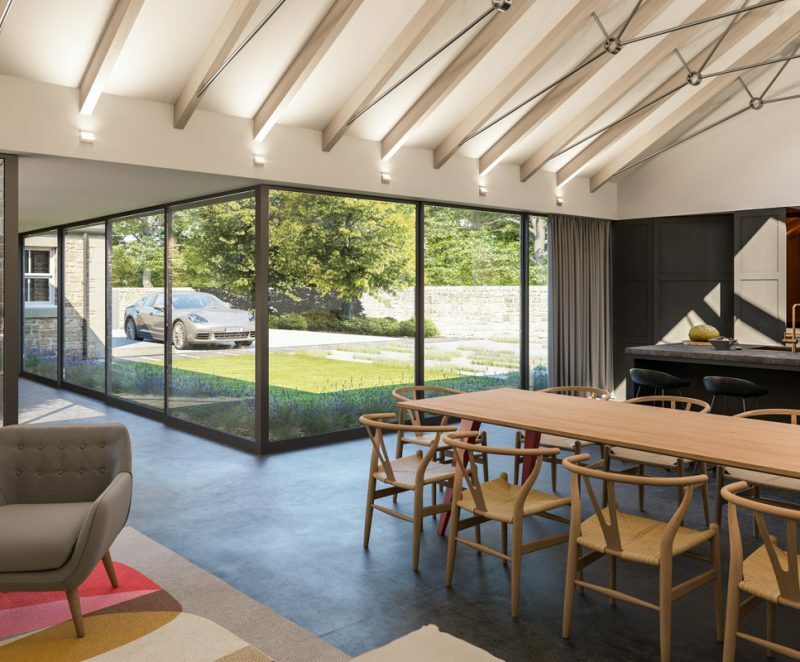 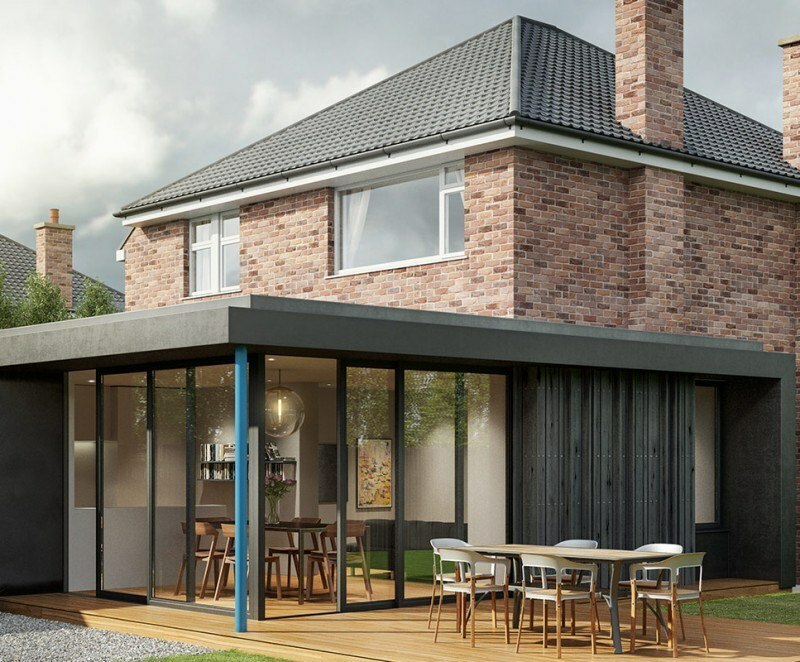 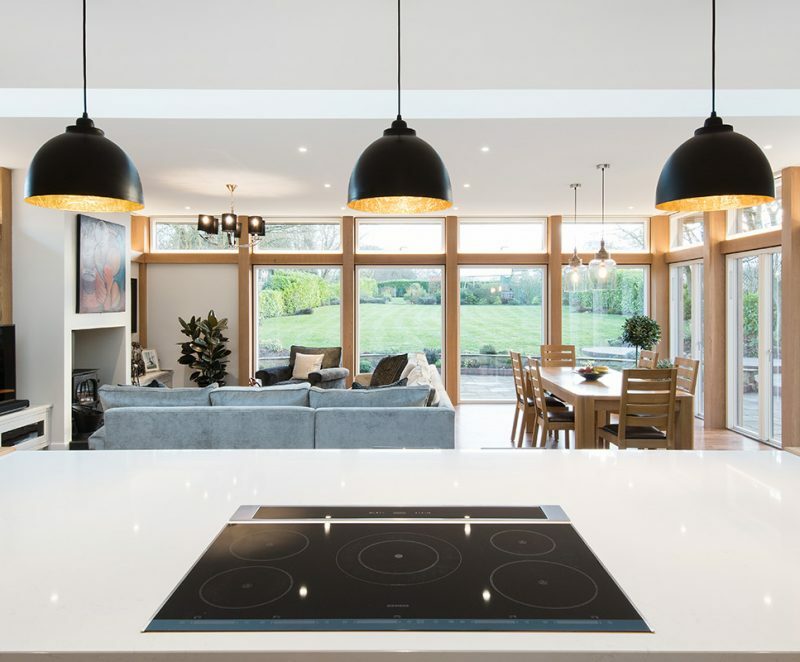 Maintaining privacy through bright and open family friendly house plans and a meticulous attention to detail sees a fresh look at planning constraints ensuring a radical departure for development in the region.